Studying literature and writing with my kids has always been one of my favorite parts of homeschooling. It’s an area I feel comfortable exploring, even on the high school level. I was delighted to have the opportunity to review Lightning Lit & Comp, World Lit I: Africa & Asia from Hewitt Homeschooling. It is their highest level literature course, designed for the high school junior or senior to help them develop college level composition skills by responding to great literature. What’s Included in Lightning Lit and Comp: World Lit I? The student guide is a 265 page, soft cover book that focuses on 20th century world literature. It is broken into 4 units, and designed to be completed in a single semester. The book will guide your student through reading, analyzing and writing about works by internationally known authors from Asia, Africa and other parts of the world. This course of study will help your student understand the culture heritage and unique perspectives of writers from across the globe. 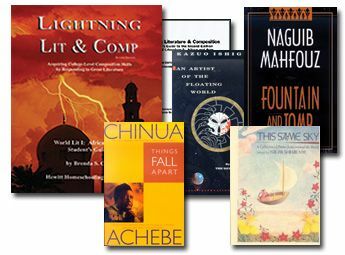 Throughout the course, students will read a diverse selection of novels, poetry, and nonfiction (see photo above), they will be challenged to write both creatively and analytically, and they will expand their vocabulary and literary analysis skills. Each unit includes a commentary on the perspective of the author and their background, a literary lesson, a cultural lesson, comprehension and discussion questions, writing assignments, and a poetry lesson. The program also includes activities to enhance your study, such as keeping a vocabulary notebook, a reading journal, oral summaries, creating a writing support group and completing a research paper. A comprehensive appendix provides the teacher and student with a wealth of additional resources and project ideas. Appendix A contains suggestions for autobiographies from Asia and Africa, which students will read independently. Appendix B is filled with unit by unit project suggestions, to help your student expand on their learning and explore related art, music, history, science and languages. Appendix C has additional reading suggestions. Appendix D offers reading suggestions for younger students who would like to explore the same areas of the world that their older siblings are staying. Appendix E is a reference for the writing assignments. Appendix F contains three different schedules for completing the program – as a semester long study, a full year, or coordinated with the study of world geography and world cultures. The 97 page teacher’s guide contains grading tips, schedules, answers to the comprehension questions, writing exercises, discussion questions and project suggestions. Since the course is designed to enable the student to take the lead, the bulk of the material needed for the course is in the student guide. 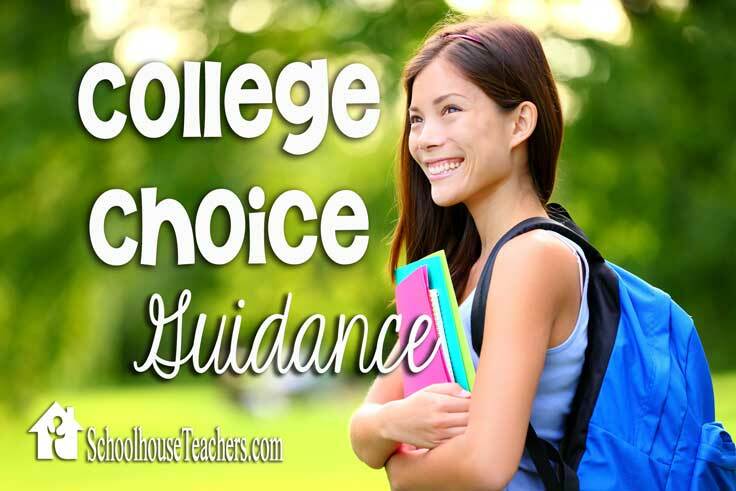 Of course, having the answers to the comprehension questions and the extra tips for grading are helpful. My oldest daughter (17) and I worked on Unit 1 independently and came together to discuss the assignments. Unit 1 focuses on Things Fall Apart, by Chinua Achebe. She had previously read it, but I had not. We both learned a great deal about African literature and history from this study! Things Fall Apart tells the story of an Igbo man and his family trying to navigate the changes to their tribal society in North Africa brought on by the arrival of white colonists and missionaries. In addition to reading the book, author history, and cultural background, we followed a project suggestion. We researched the conditions of the Igbo people today, how their lives have changed since the story took place, and learned the challenges they face in Africa today. This project work deepened my daughter’s understanding of why Achebe’s work is so important and celebrated, and further illuminated the overall theme; African people did not hear of culture for the first time from the Europeans. Their societies existed – and continue today – with a deep and beautiful culture. The program focuses heavily on the craft of writing, but students are always given a variety of options to pursue. Following the discussion and comprehension questions, students are given a variety of essay writing assignments from which to choose. The assignments range from analytical and persuasive to creative – like writing your own myth using an African myth from the book as a guideline. Even the most reluctant writer will find an assignment that inspires them! We also read poetry selections from This Same Sky, edited by Naomi Shihab Nye. The poets chosen for the lesson “Poetry from Africa and Beyond,” highlights work from Angola, Cameroon, Mali, Sudan, Kenya and Mauritius. The poems in This Same Sky are accessible, and students won’t have to spend an excessive amount of time taking the poems apart to understand the author’s intention. Poetry readings in this Unit were followed by a lesson in the Sounds of Poetry, where students are introduced to several poetic devices and literary terms. 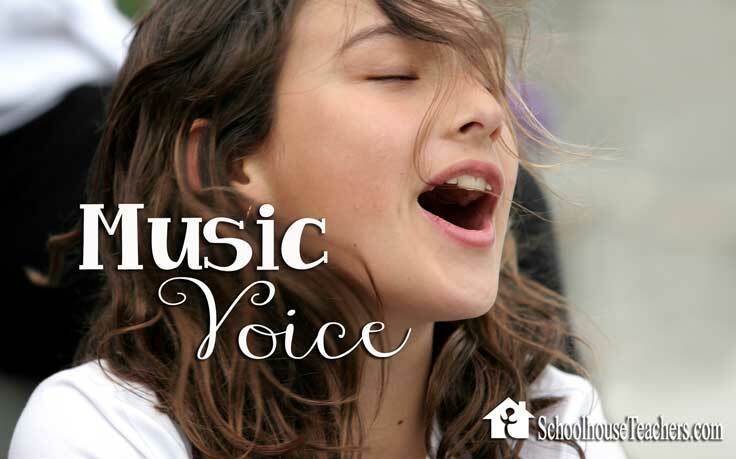 This is followed up with an opportunity for students to write their own poem, and students are offered seven different exercises to choose from, with complete instructions, to assist them in accomplishing this task. Reading great books and poetry, discussing what was read and writing about it all is playtime for me. I love it, and I’m not exaggerating. This program is precisely my cup of tea, but I think that if you’re intimidated by tackling high level literature and writing with your high schooler, this provides an excellent guide to help you along the way. I think the book choices are spot on for upper high school and the writing assignments are flexible enough to allow strong writers to progress in their craft, while still nurturing those who are learning new skills. Hewitt Homeschooling publishes Lightning Lit resources for every grade, as well as an essay evaluation service if you feel you need a bit of support. 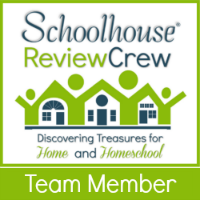 Click the image below to read more about their resources from the Review Crew!